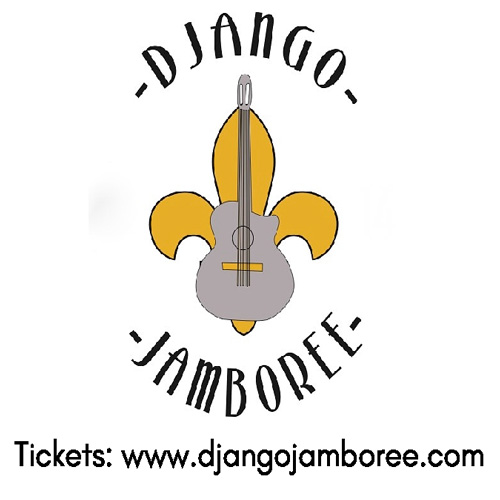 Music Festival of Django Reinhardt and Stephane Grappelli, with classes, concerts, jam sessions and more! September 8, 8:00-9:30 p.m., with jam session to follow. Venue: Jimmy Can’t Dance, 119 S. 7th Street. Venue: Comstock Hall, U of L School of Music, 105 W. Brandeis Ave.
Saturday Classes — Led by John Jorgenson, Tim Kliphuis, Christine Tassan, Martine Gaumond and Blanche Baillargeon. 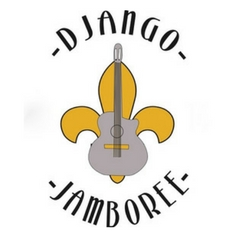 See schedule at djangojamboree.com for more details. September 9 at 10:00 a.m., noon and 2:00 p.m; . Venue: U of L School of Music.